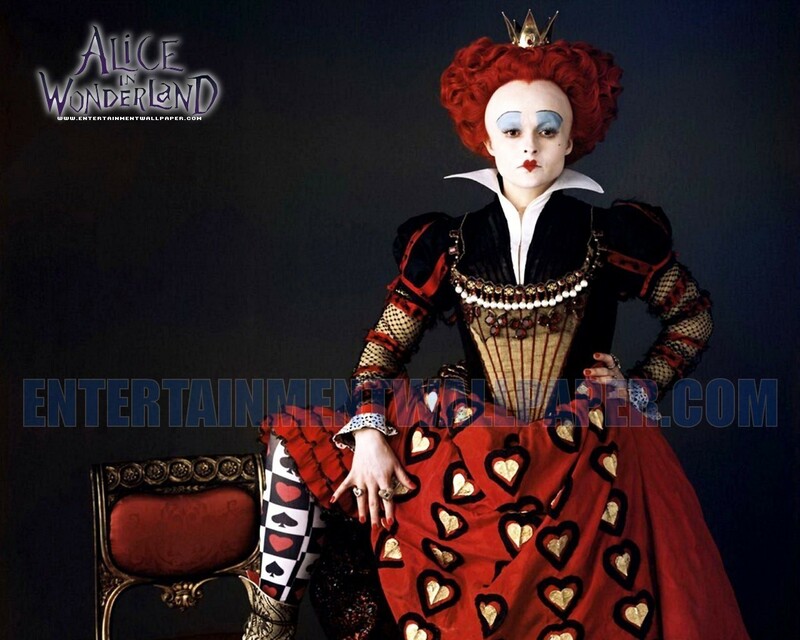 ऐलिस इन वण्डरलैण्ड. . HD Wallpaper and background images in the ऐलिस इन वण्डरलैण्ड club tagged: alice in wonderland tim burton helena bonham carter red queen wallpaper.